Lots of energy and drive. Awesome speeches and start up pitches. 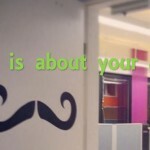 Here and now in the heart of the IT business. 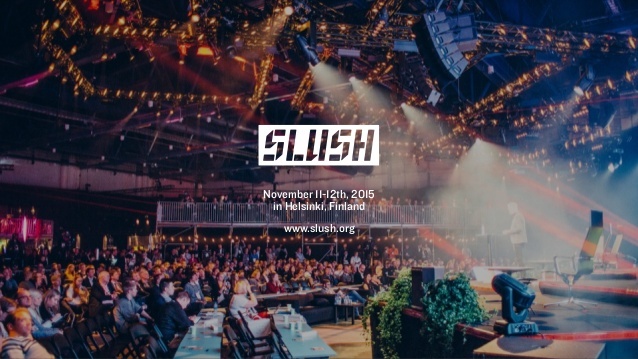 It’s all about Slush, one of the biggest start up conferences in the Nordic countries. I’ve seen a pretty emotional ten minutes documentary about Syrian children and a new promotional video of Helsinki 2020 airport. 3D sound and the ability to look around your environment by turning your head makes it stronger to perceive what you see. Fortunately, while wearing glasses I haven’t forgotten that I’ve been standing on my feet and there have been people queuing after me. However, the speed the virtual reality is developing at made me thinking that in the future we people will have to manage to protect ourselves in a virtual world and remember about the physical reality. New payments, new cheap way of transferring money abroad, new services for green technologies and even new IT systems to help Europe recover from immigrant crisis and help immigrants to integrate faster and right – that’s not yet a full list of topics covered at Slush. Technologies have come to your home. Now we can surely speak about a digital home in which you can control all your home appliances remotely (electricity, water, heating) using WiFi. The Internet of Things (IoT) offers plenty of such devices. How about a digital society? 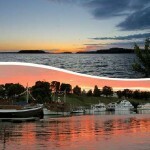 The world’s most tech-savvy government Estonia offers business environment and almost all services online! 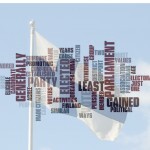 It’s estonishing! 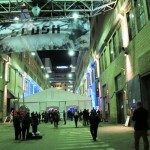 I thought that all Finnish job-seekers were happy to land at Slush. 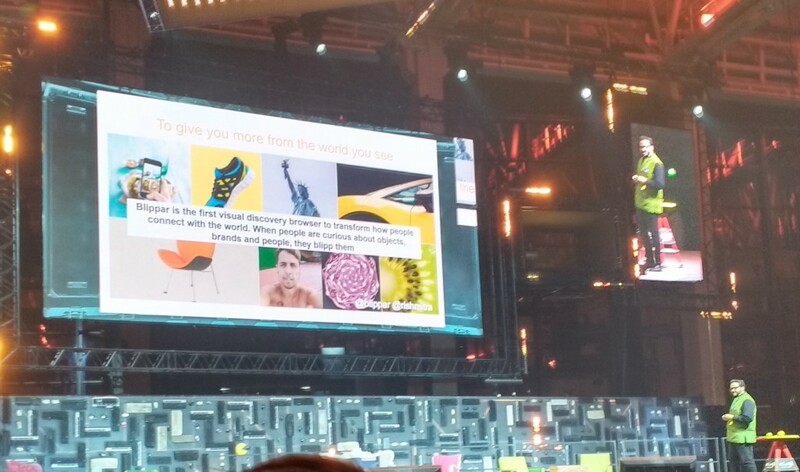 However, a regular conference ticket costs about 300-400 euro, so not all job seekers have visited Slush. A job market for developers and engineers is quite big. 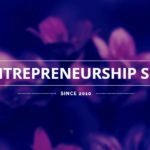 This time at Slush there has been a recruitment area in which all hiring start ups have pitched about themselves and interviewed potential candidates. 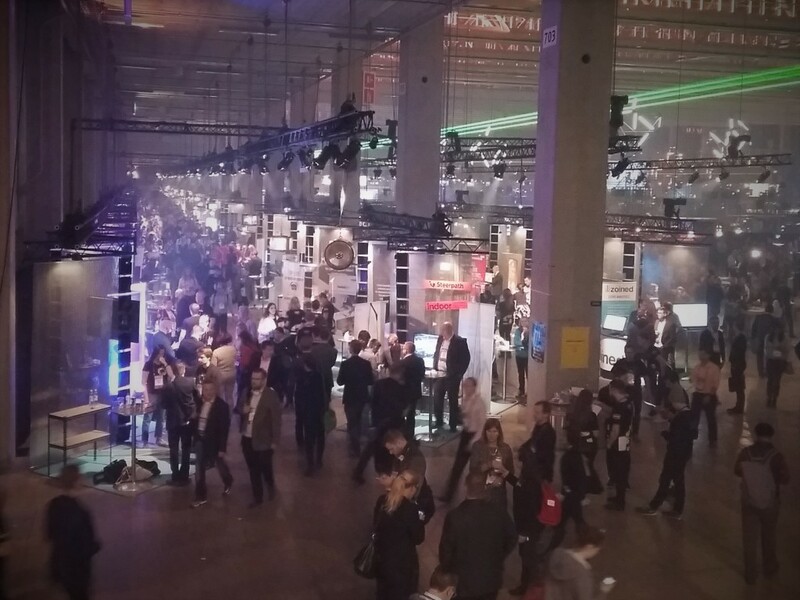 This year annual IT & start up conference took place at the fair center in Helsinki and gathered 15 000 participants, 1700 start ups, 800 investors and 1500 volunteers. The fair center Messukeskus has a three floor parking. We arrived at 10am on Wednesday and noticed a message on a parking bulding’s door “Day ticket 12 euro. 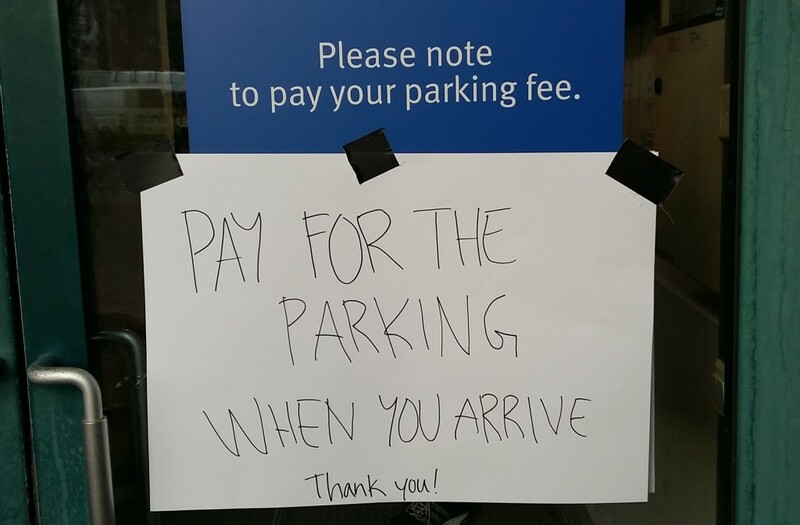 Pay as you arrive in advance to avoid the queue later.” So we followed the sign and paid. 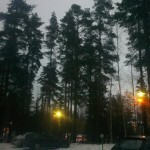 At 6pm the conference was over and we assumed it would take us an hour to drive out from the Messukeskus. As soon as we reached the parking building we’ve got a surprise: people have been queuing in 100 meters rows at each floor to pay for parking. Luckily we avoided not only parking fee queue but also a huge traffic jam! The next day these messages have been hanged out at each floor in many copies.